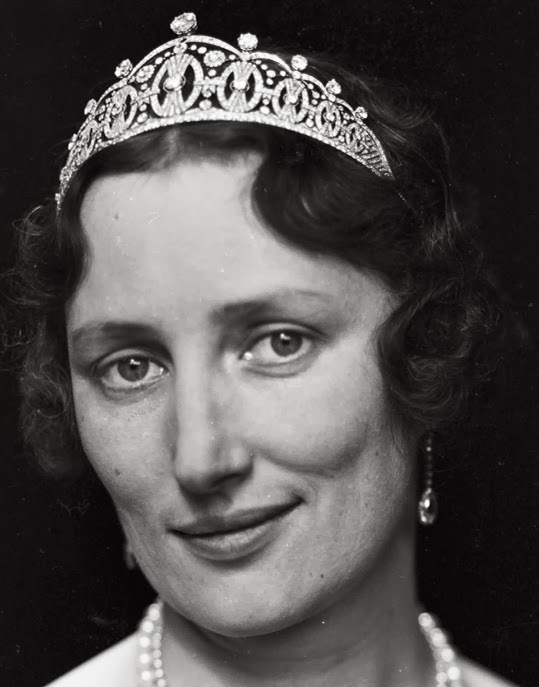 Creation: This tiara was made in 1929 by C.F. 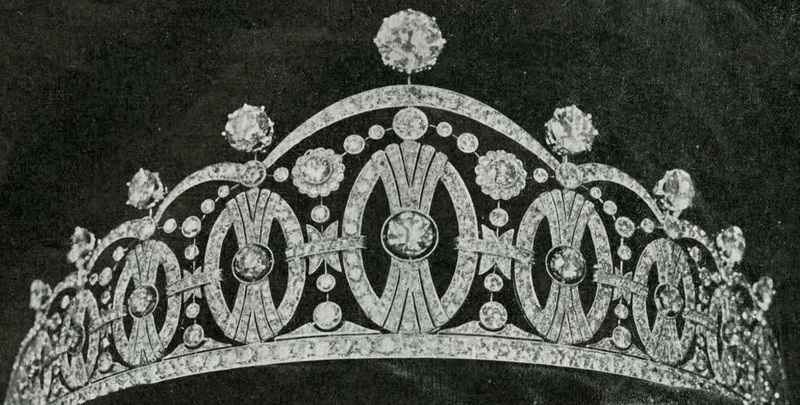 Carlman using the heraldic symbol of the Vasa family who ruled Sweden from 1523 to 1654. 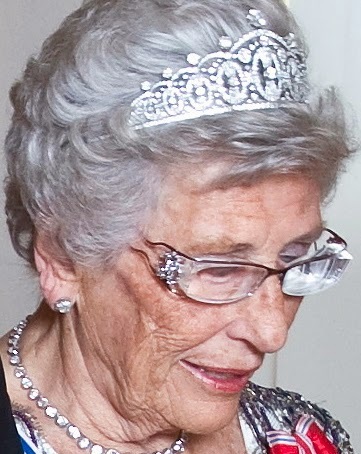 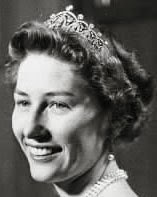 Will this tiara go back to the royal family or be inherited by Princess Astrid's children?